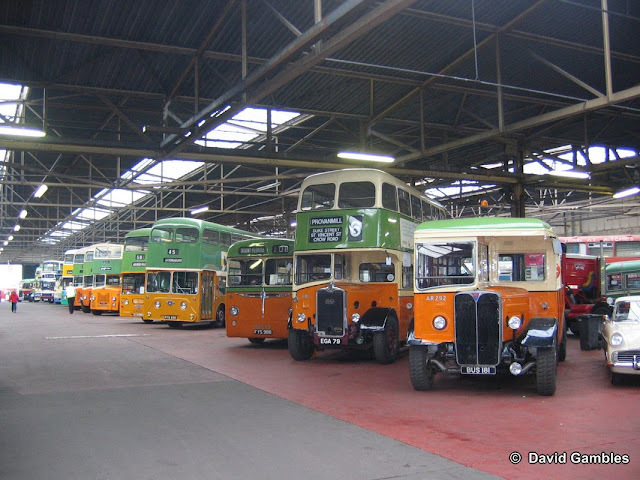 It's quiet on the editorial front so here's a selection of pictures from events gone by. 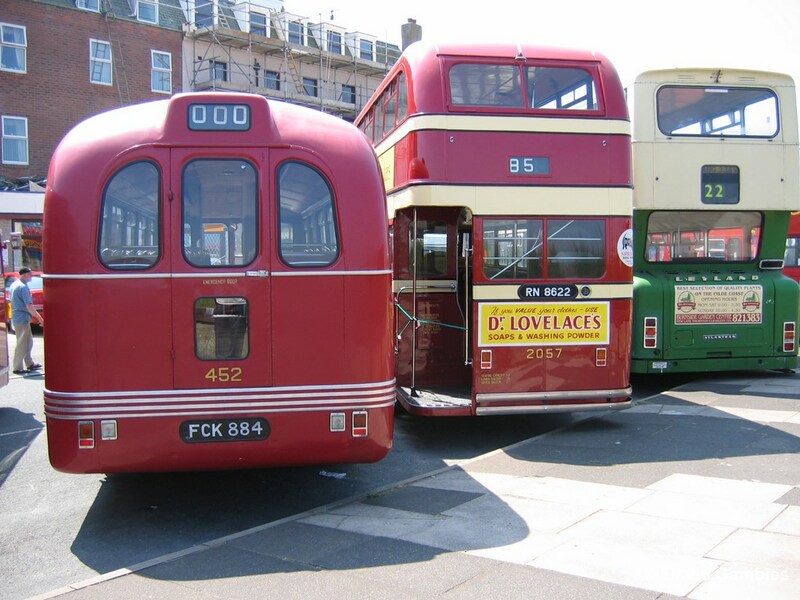 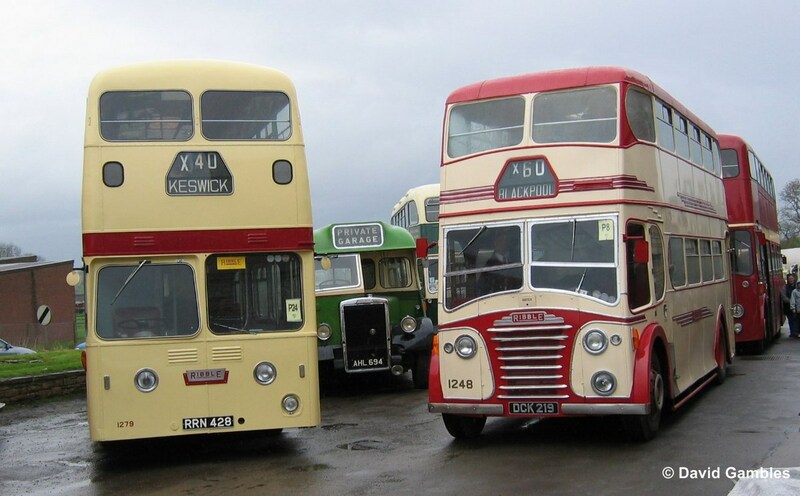 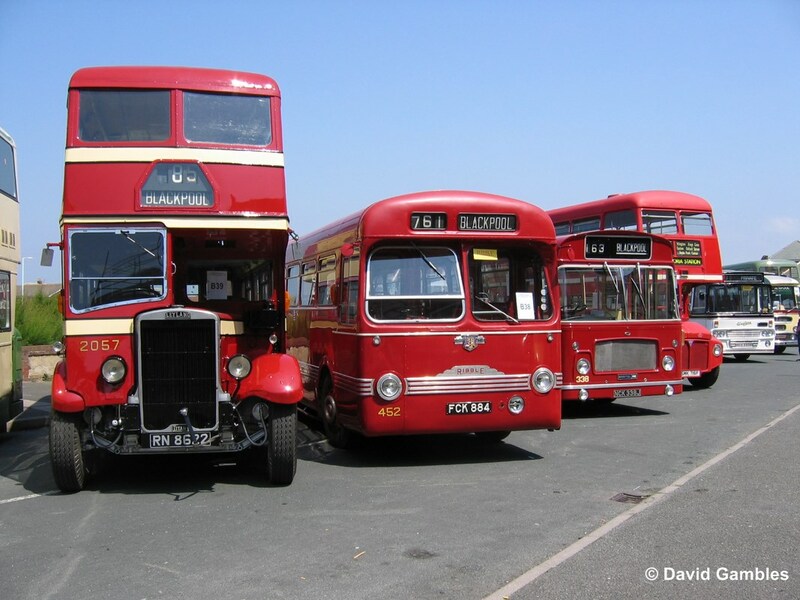 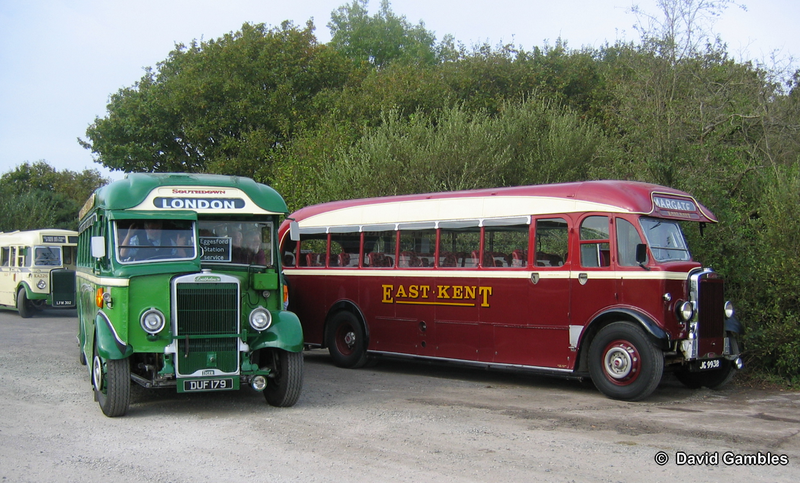 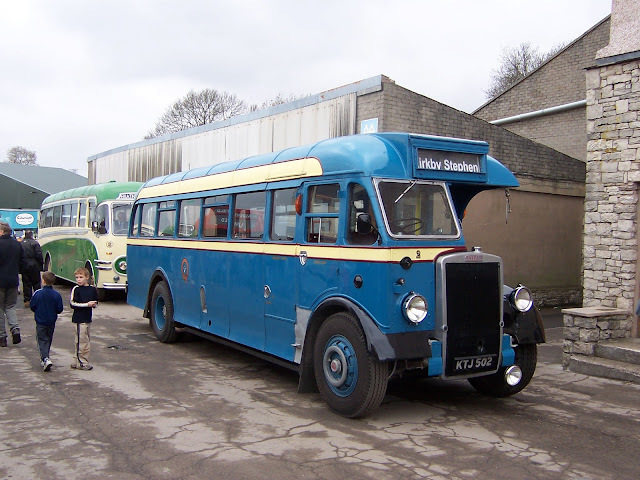 Also in Brough at the same event are a collection of vehicles including three RVPT buses. 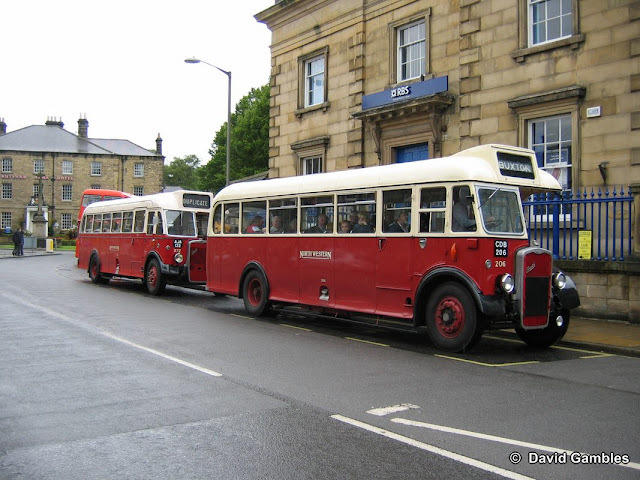 Two ex North Western Bristol L5G vehicles picking up in Bakewell town centre for Chatsworth House in connection with the 2007 Bus Rally held at this attractive venue.